Robert Walsh spent the late ‘80s in Whistler, BC, getting in as much time on the hill as he possibly could. In between his days spent shredding, Robert began learning the brewing trade, which gave him the foundation for a career that now spans a quarter of a century and counting. Over that time, he’s learned a few things. For example, a good Brewmaster doesn’t play favourites, and never leaves a glass half full. Robert has been with Brewsters since 1995, working in both Edmonton and Calgary. 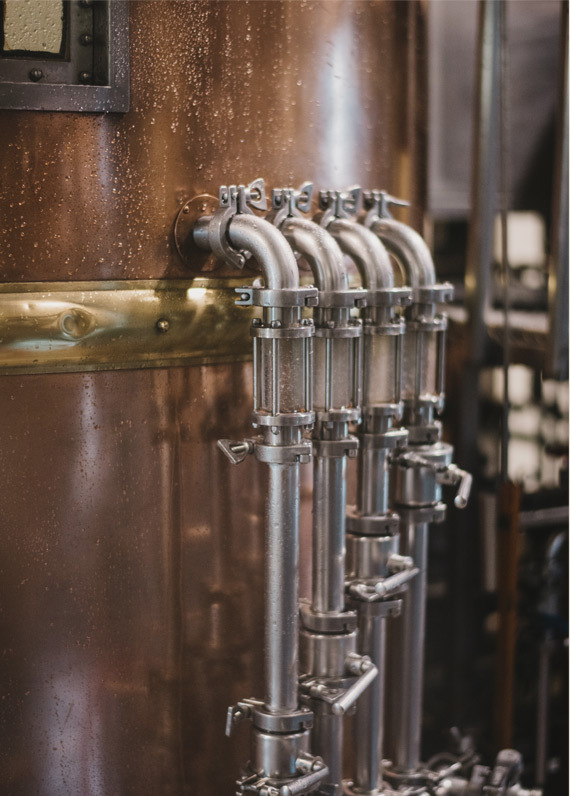 He has embedded our brewing with key principles that drive us to this day. 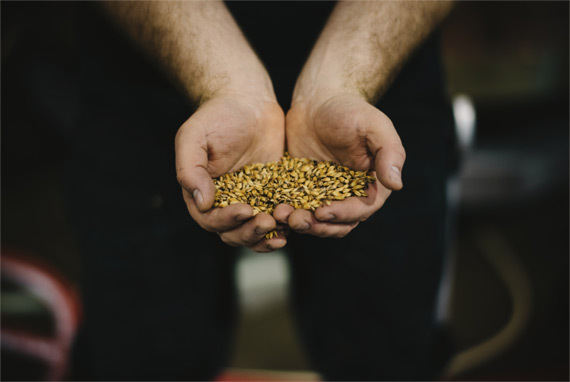 Principles like using the best ingredients in the world, including the finest grains, and pushing the limits of new, innovative ideas in brewing. I prefer my beers big and bold. I'm more interested in creating a flavour profile than fitting into a specific category. Robert loves a good food-and-beer pairing.